What’s a party without a colorful avocado-loaded dip?! People consistently ask me for the recipe every time I make this. 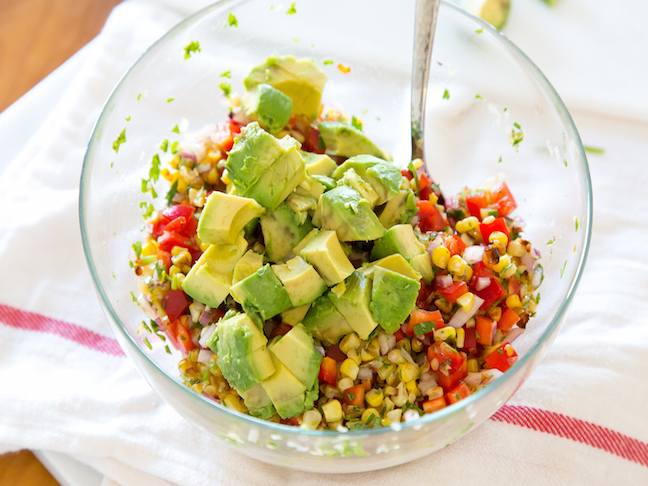 It’s made with perfectly charred corn kernels, fresh and creamy avocado chunks, crunchy red bell peppers, and zesty lime juice. 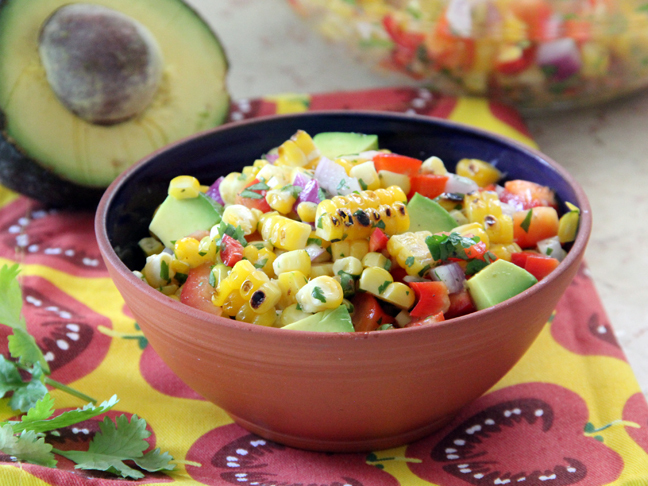 For this delicious roasted corn and avocado salsa recipe, I use Avocados from Mexico because they are consistently fresh and always in season. 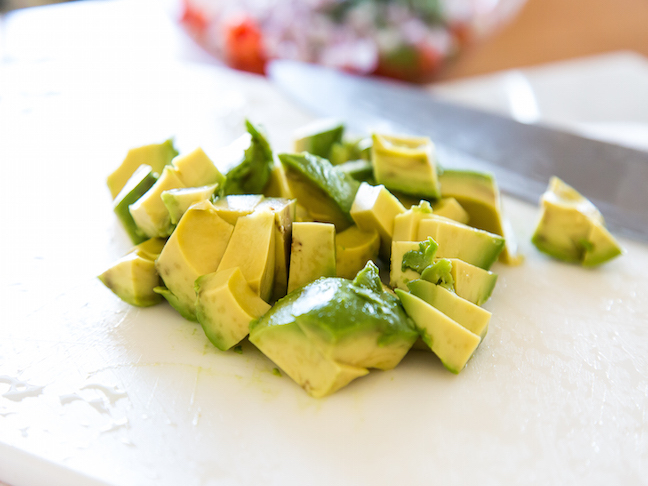 The big chunks of avocado is key—and it’s an essential recipe for your next party! 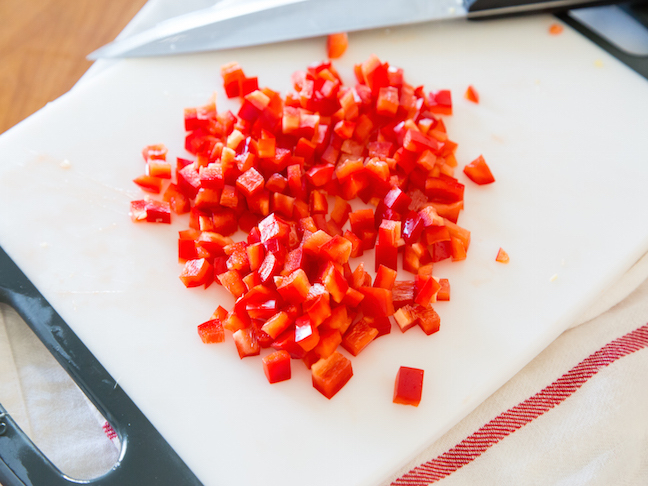 Step 2: While corn is roasting, dice the bell pepper, chili pepper, and onion. 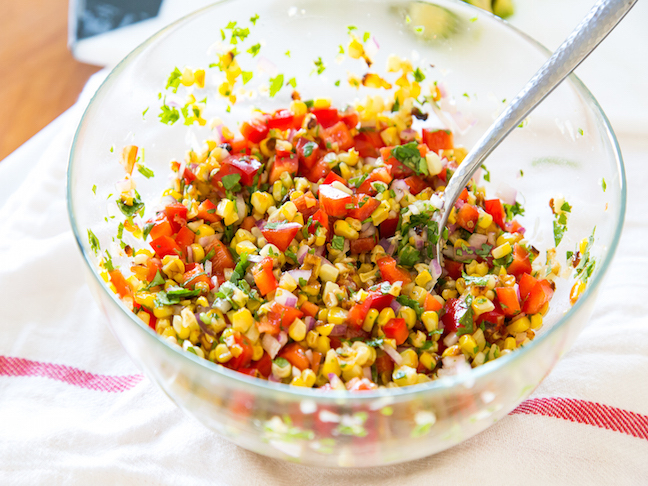 Step 3: Finely chop cilantro and add all of the veggies to a medium-sized bowl. 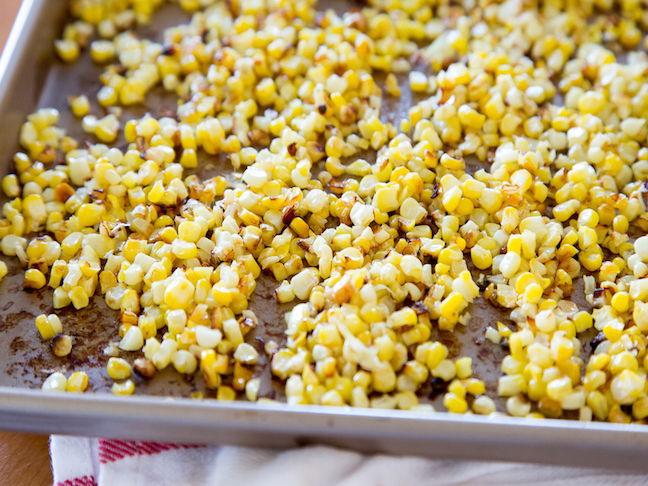 Once the corn kernels reach room temperature, add to the bowl. 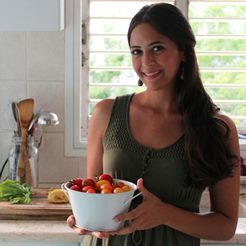 Toss with the remaining 1 tablespoon of olive oil, lime juice, ground cumin, dried oregano, salt, and freshly cracked black pepper. Toss to coat. Step 4: Dice the avocado. Step 5: Gently fold in the cubed avocado and adjust seasoning if needed. Serve immediately alongside your favorite chips!